SKU: 1487. Category: CA Kings. 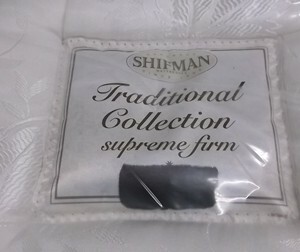 Sealy Posturepdic Firm Euro PillowTop Cal King. European Comfort from the trust brand of Sealy! 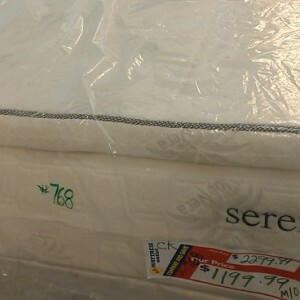 This Sealy Posturepedic Bed will provide your family with ideal comfort using the trusted Euro Pillowtop. 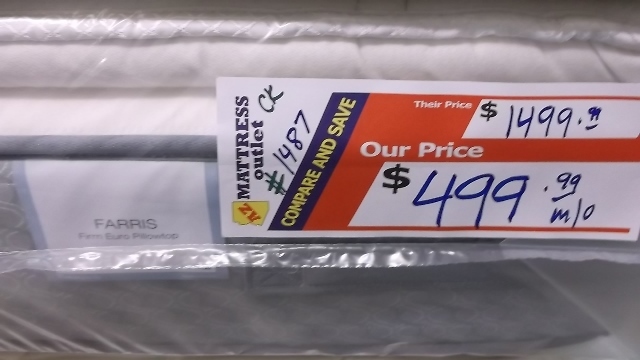 This high quality bed is discounted to suit your budget, while providing the quality you deserve. This California King is a great addition to any home and will last for years to come. 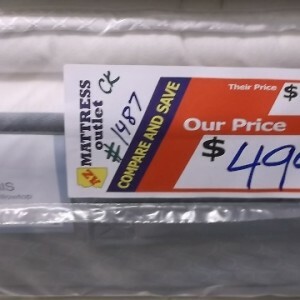 AZ Mattress Outlet provides quality name brands such as Sealy and Stearns & Foster products at discounted prices. 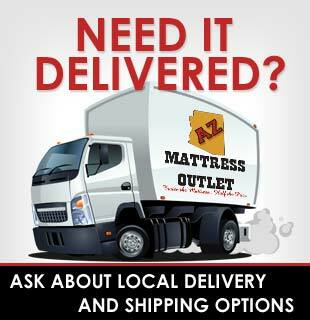 With thousands of beds to choose from, AZ Mattress Outlet can assist you in finding the ideal name brand bed for your home. 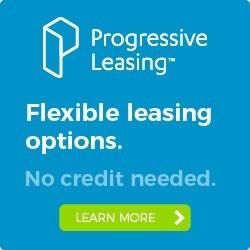 Our two convenient locations in Tempe and Mesa will make finding your bed a breeze. Quick delivery throughout the Greater Phoenix area.